Home Internet What is the future of cryptocurrencies? These days it’s extremely rare to have a conversation about technology without there being a mention of cryptocurrencies. We’re at a stage where anyone who has invested in them is always anxious and anyone who hasn’t is torn between whether or not to take the leap. Because there’s so much happening around this topic these days, the question begs itself – What is the future of cryptocurrencies? Regulation still remains a big threat to this phenomenon. While governments from around the world cannot completely ban it, they can alter their rules in order to ostracize it. 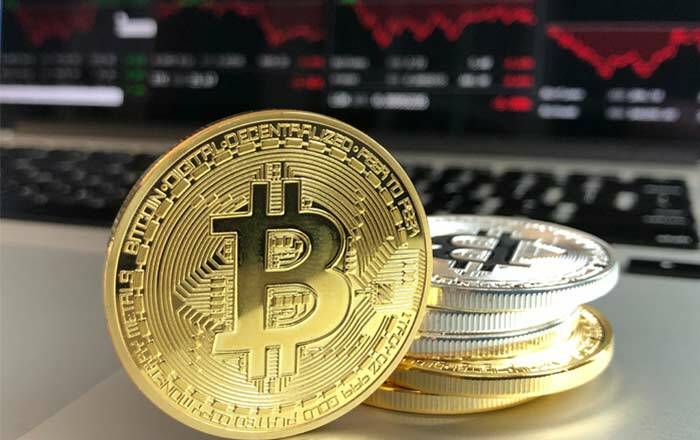 Recently, the central banking institution of India issued a decree barring all the banks under it from dealing with cryptocurrencies. While investors certainly have other ways of retrieving their money, this move really affected their morale a great deal. These are small setbacks for the industry which has seen so many ups and downs since its start. But it definitely keeps affecting the way the future is going to shape up. Despite all this, a number of prominent economists believe that cryptocurrencies will start replacing national currencies in the near future. This enthusiasm can also be seen in venture capital investors who are backing crypto startups with full gusto. There has been a significant rise in investments, as the valuation of the underlying technologies keeps becoming clearer. This is not just a boost for cryptocurrencies alone, as blockchain technology which has plenty of other uses, is also benefitting from it. As of January 2018, the cryptocurrency market cap is sitting at $700 billion, out of which Bitcoin alone commands a $280 billion share. Hence, this whole talk about the cryptocurrency being a bubble waiting to burst seems like media hype. This is because most skeptics only end up looking at cryptocurrency from an investment point of view. They need to understand that it’s first and foremost a currency of its own. Thousands of companies and merchants accept payments in Bitcoin and other currencies. So, as the number of companies accepting them grows, so will their demand. We can hence conclude that the cryptocurrency market is by no means on the brink of collapse, but rather is overcoming hurdles towards its way to becoming a solid transaction and investment vehicle. The kind of sudden massive boom that we witnessed last year isn’t likely to happen again, but there’s still money to be made in the cryptocurrency arena.